BDV PPP has brought together companies, public institutions and a great diversity of top-level stakeholders to lead innovation around Big Data. Many of them have launched an active partnership for mutual promotion of their respective activities. Meet our Media Partners, who will join the Big Data Value vision, becoming data evangelists and sharing the progress and outcomes of the BDV PPP projects. 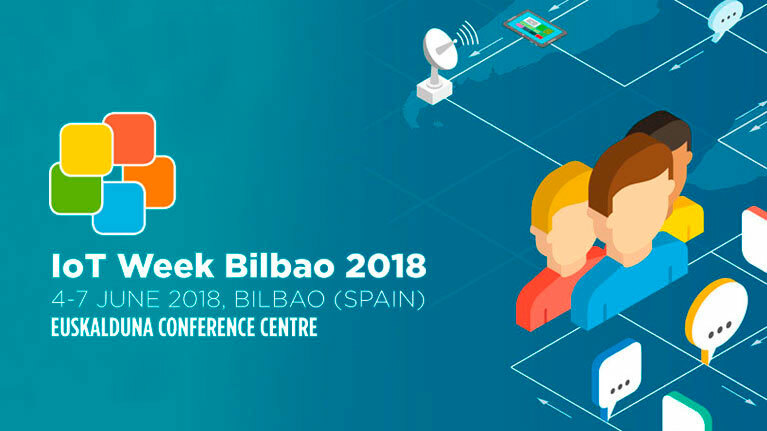 The BDV PPP will have an active participation in the next edition of the IoTWeek.